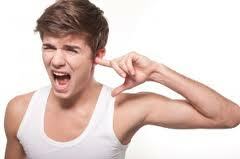 DOCTOR VISIT HOTEL is established to provide hotel call health assistance services. Our premium personalized care is available 24 hours a day. 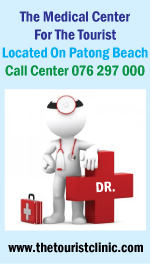 DOCTOR VISIT HOTEL eliminates unnecessary visits to the hospital which is far away from the tourist attractive places. A rapid hotel visit can save hours or even days in starting treatment and the sooner it begins, the sooner you will recover, you stay in comfort, safety and do not need to travel. 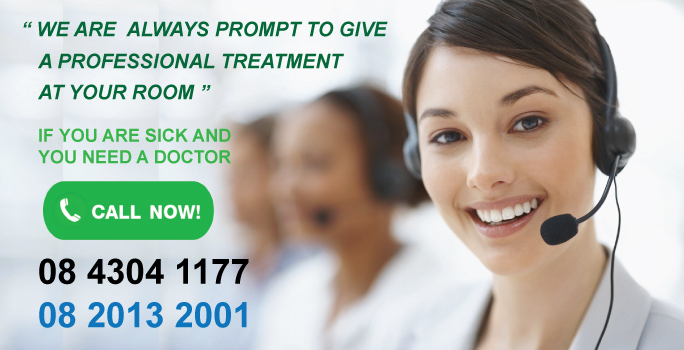 You do not need to register as a patient of DOCTOR VISIT HOTEL to use our services, just simply call us on 08 4304 1177 Our care call center will arrange for an experienced private doctor to visit you at your hotel or anywhere within our service area in around an hour and a half or as making an appointment with DOCTOR. Patients with insurance for medical care are welcome to use DOCTOR VISIT HOTEL. We already provide medical services for the world’s international travel insurance companies and can provide the appropriate medical report to assist you with your claim. The medical documents and bill or payment are taken at the end of the doctor’s visit. As one of the leading hotel doctor service for over 15 years, DOCTOR VISIT HOTEL has developed a specialist service around the unique needs of HOTELS and their guests. Our rapid and efficient hotel visiting doctor service is designed to get an experienced doctor to any hotels. Whilst we aim to respond promptly, we are not an emergency service. In an emergency, you should call to the hospital and ask for an ambulance. If additional treatment or care is required, we can provide a referral letter for any hospital as patient’s requirement. Alternatively, patients may prefer to arrange an appointment to see a doctor at our THE TOURIST CLINIC 188/15-17 Patong Beach Front Road opposite LOMA PARK, where is our basement. 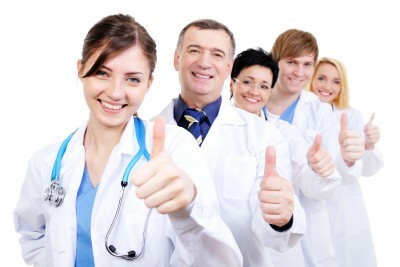 WHY CHOOSE DOCTOR VISIT HOTEL SERVICE ? WHY CHOOSE DOCTOR VISIT HOTEL ?